Here is to reflecting on 2016, as it comes to a close. With all the good things you have seen on the HaveFunBiking blog we hope you enjoyed all the stories and pics we have posted this year. 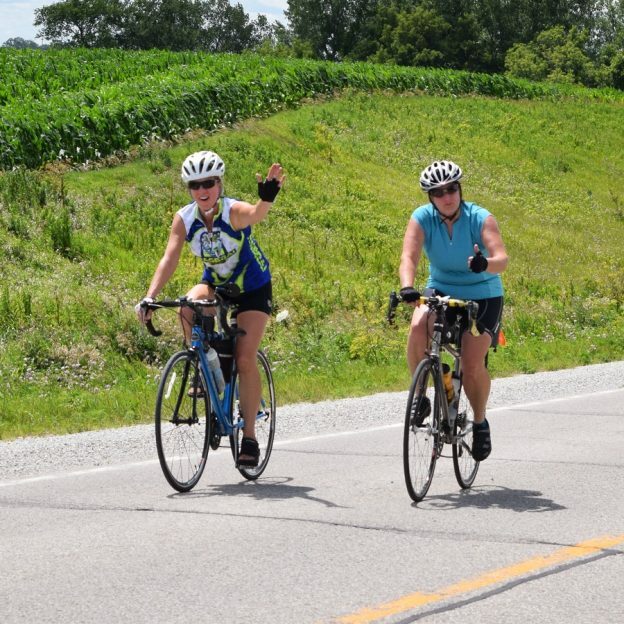 Throughout the season we have captured photographs of cyclists exploring new bike-friendly destinations while having fun. 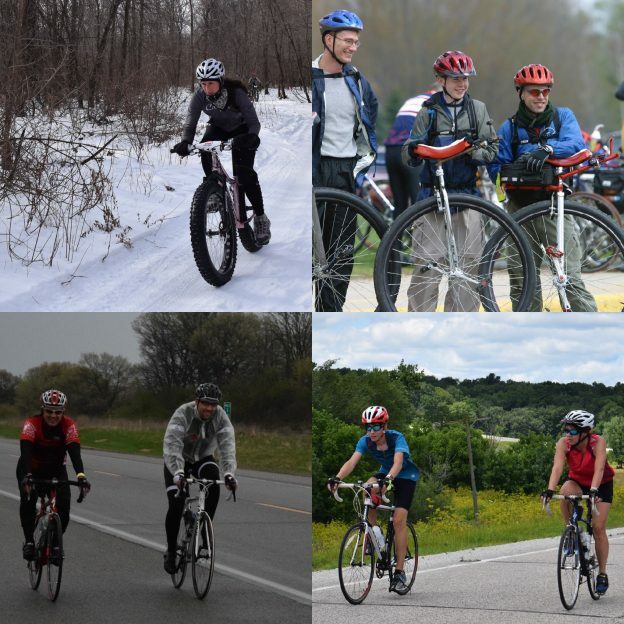 At co-sponsored events, like the Minnesota Ironman Bicycle Ride, held each spring, and the Root River Bluff & Valley Bicycle Tour, we covered more memorable fun. Then topping off the year we covered the successful Free Bikes 4 Kids event. This annual program, held at Mall of America, distributed over 5,000 bikes to kids in need. Covering all these fun experiences we are proud to be one of the leading bike tourism medias encouraging more to stay active. Don’t worry, if you missed out on this years inaugural Bluff & Valley Bike Ride, registration for the 2017 Tour is open, so click on the link above and sign up today! 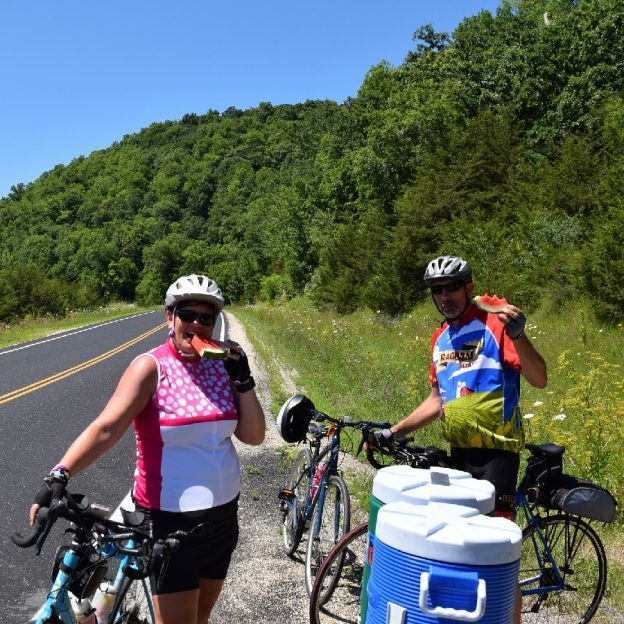 This entry was posted in News, Picture of the Day and tagged #bicycle, #bicyclingadventure, #braggingrightsgauranteed, #freebikes4kidz, #mallofamerica, #nextadventue, #nextbikeadventure, #onlyinMN, #rootrivertrail, bike, Bluff Country, Free Bike Touring Maps, Free bikes 4 kizs, Minnesota Ironman Bike Ride, Minnesota trails, Minnesota's Bluff Country, Root River, Root River Adventure, Root River Bluff & Valley Bicycle Tour, Southeast Minnesota on December 31, 2016 by Stephanie Hunt. 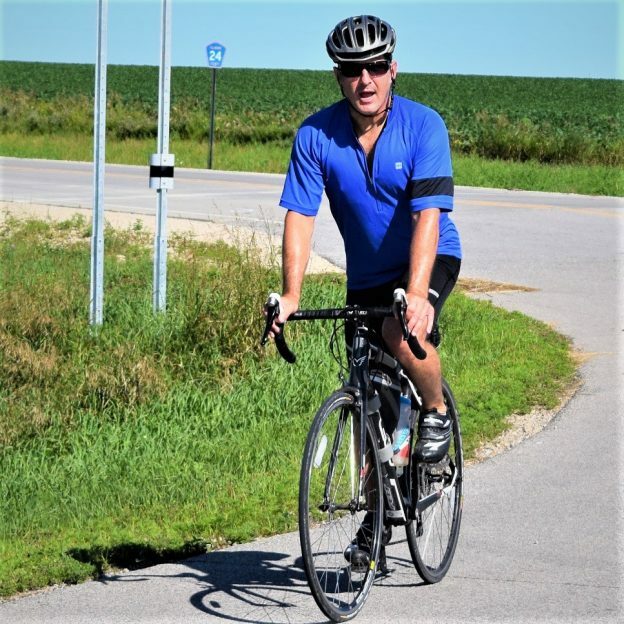 Riding down memory lane this Friday Fun Day photo was taken last summer on our inaugural Root River Bluff & Valley Bicycle Tour. 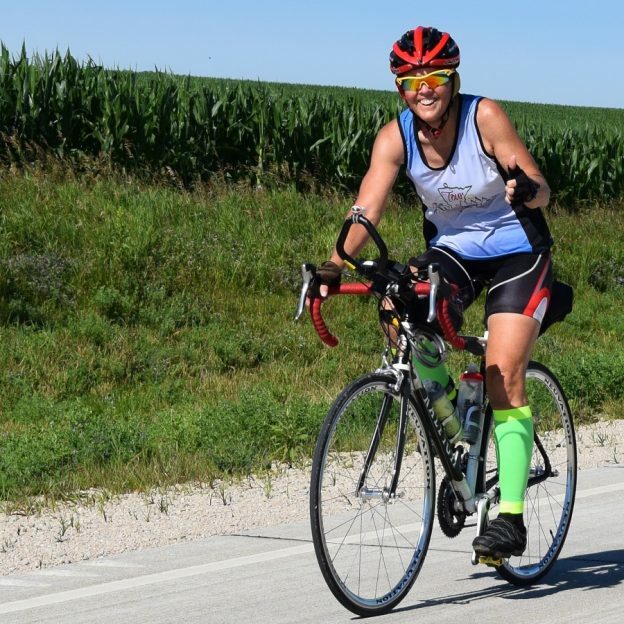 Riders from Minnesota and neighboring states enjoyed the 3-day trek through the beautiful country side and were so impressed that we’re bringing the tour back again this year! If you’re interested in riding with us in 2017, please click on the link above to find out more. This entry was posted in News, Picture of the Day and tagged #bicycle, #bicyclingadventure, #fridayfunday, #next adventure, #nextbikeadventure, #onlyinMN, #rootrivertrail, bike, Bluff Country, Free Bike Touring Maps, Minnesota trails, Minnesota's Bluff Country, Root River, Root River Adventure, Southeast Minnesota on December 30, 2016 by Stephanie Hunt.